Based in the Campo de Gibraltar, A Propósito has been consulting in both the local Gibraltar and in the global market for nearly a decade. Being based in the area it is possible to meet clients regularly and to get to know individuals and organisations well to ensure that their needs are properly understood and met. 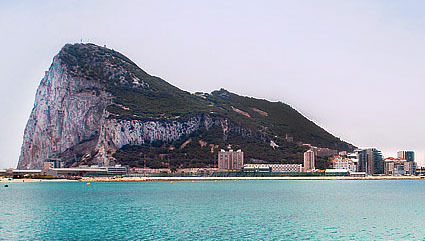 Understanding the unique nature of business in Gibraltar is also helpful in being able to tailor services to the needs of local organisations. Working globally means that we are able to bring experience of using the latest thinking and research being adopted by some of the big global organisations to small and medium enterprises based here. We can work flexibly to meet your operational needs, delivering half-day development sessions, 1:1 coaching for leaders and managers, 360 appraisals, engagement surveys and various tools to understand the styles and preferences of people in the organisation. At times we are able to offer open programmes on popular leadership and management topics allowing access to development for small numbers of people who may have missed development you have undertaken, or, who are too few in number to be able to bring someone to work with. It all starts with you, your organisation, and what you want to achieve.